In case you missed it, Facebook and Instagram went down briefly around 12 am ET Tuesday morning. Although the outage only lasted about 40 min, people took to Twitter to voice their complaints. The complaints ranged from the hilarious to the absurd, blaming North Korea and Tom from Myspace and even crying apocalypse. 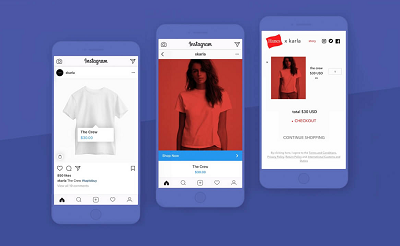 There’s been a lot of talk about the non-stop connectedness of social media and for brands and retailers it presents both an opportunity and a challenge. The key to success in both instances is staying on top of the situation and responding quickly when something goes awry. 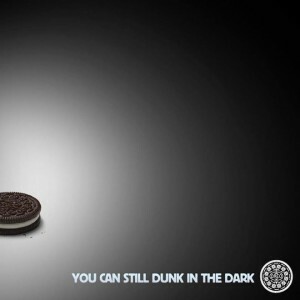 With Super Bowl weekend upon us, Oreo’s success during the infamous power outage of the 2013 game comes to mind as a perfect example of a great response to a widespread technical difficulty. The outage during the third quarter of the game caused some lights to go out. 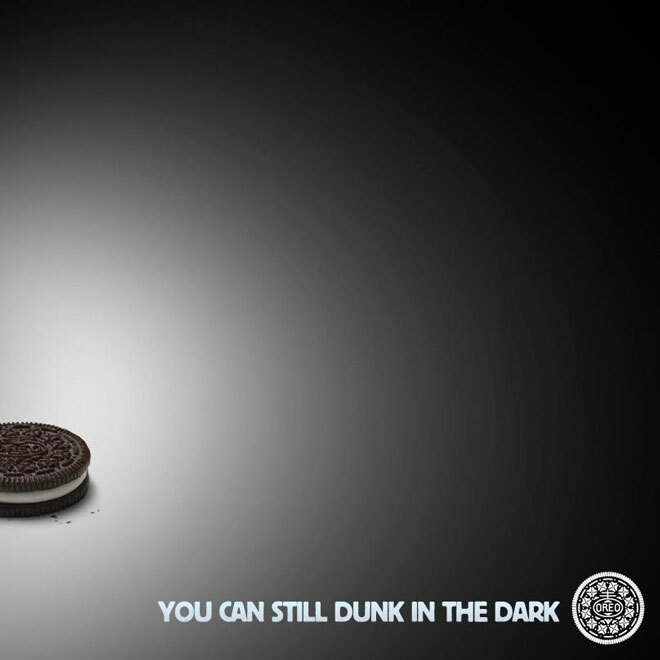 Oreo quickly jumped on the opportunity, tweeting the infamous “You can still dunk in the dark!” ad. The ad garnered 10,000 retweets in one hour and Oreo went from 2,000 Instagram followers pre-game to 36,000 followers by the end. Oreo’s quick and witty response landed them in the hall of fame for Super Bowl advertising. 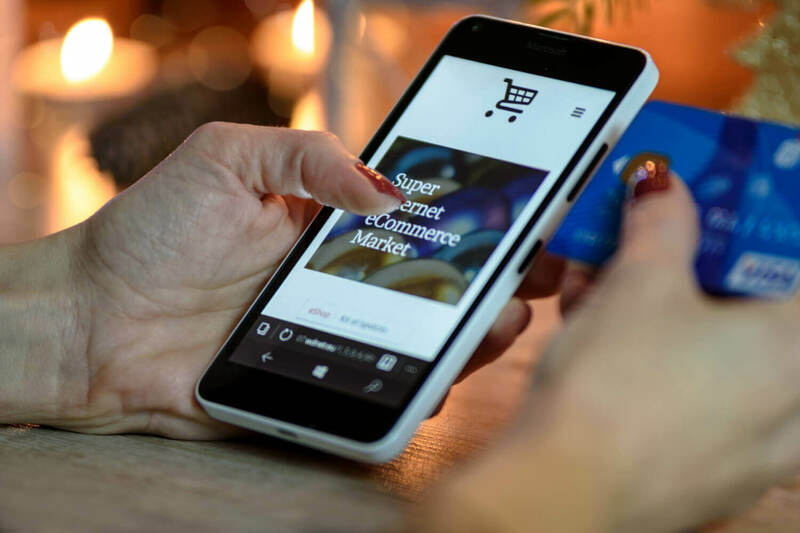 In the world of ecommerce, technical difficulties can be widespread and more often than not outside your control. Whether the glitch is on a social media platform and affecting your campaigns directly or a failure that becomes a cultural moment like the 2013 Super Bowl, the key to success is a quick, intelligent and, if possible, witty response. Social media outages like the one that occurred on Tuesday night, although usually brief, may impact a customer’s experience. A Facebook outage can impact social sharing, contests, and refer a friend programs. 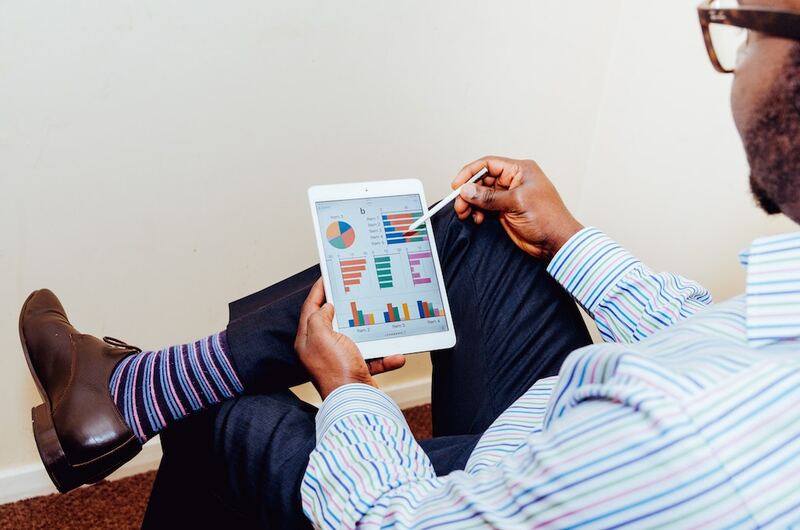 Even though the outage is outside of your control, that doesn’t mean you shouldn’t engage your customers. Assemble your creative marketing team to come up with unique ideas and have a plan in place for responding to social media outages. 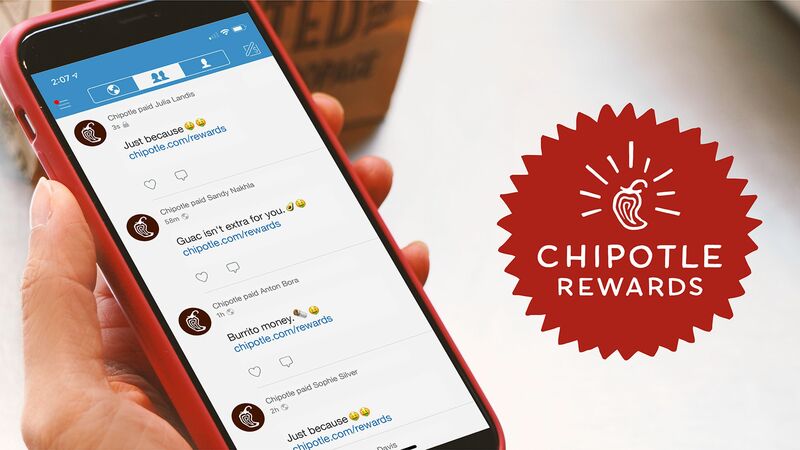 Offer increased incentives for a limited time for referring a friend, offer coupons or give special awards for your contests, the list is endless. By taking the opportunity to address their concerns, and apologize for the inconvenience you can stand out from your competition. Don’t be afraid to use humor and ultimately find a way to bring them back when the social media platform is active again.